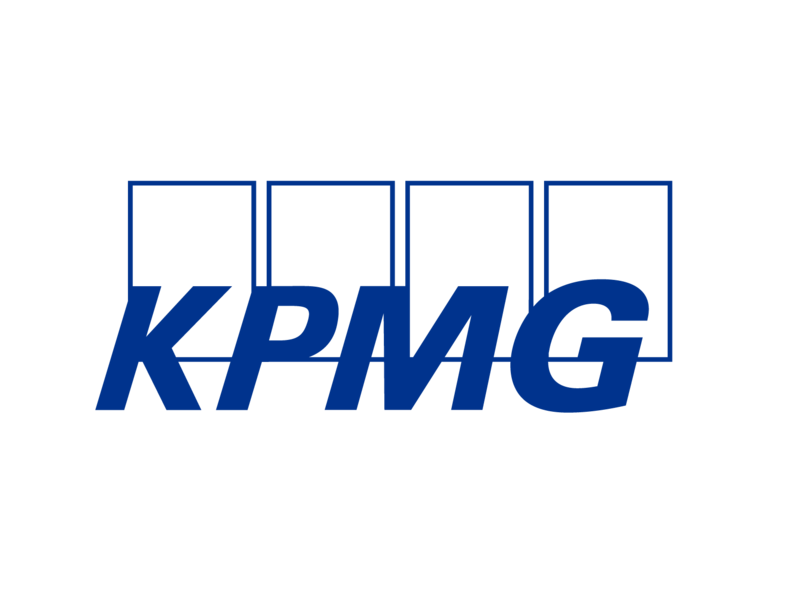 At KPMG, our range of KPMG360° rotational apprenticeship programmes offer you the opportunity to work with a variety of clients across different industries, using innovative approaches and new technologies to help businesses to improve the way they work. You’ll gain broad work experience and develop your skills, whilst working towards a professional qualification and earning a salary. To find out more about our programmes please head to: www.kpmgcareers.co.uk.